Have you heard of Shabby Apple? If not, you can thank me later. Shabby Apple is an awesome online dress shop. They like to say that their shop is a "return to what dresses were always meant to be—a one piece outfit. No need to add anything…no tank tops, no cardigans, nothing." And you know what? They're right. Shabby Apple sent me a dress for me to try, and I can't tell you how fabulous it was to slip that baby on, and be done!! I didn't have to fuss with anything but my accessories. What a relief! I got the Frida K. I loved the fact that it was so comfortable. It had just enough stretch to make it move with me. It was sassy and a little retro with a fun red zipper in the back for that little bit of the unexpected. I love it! 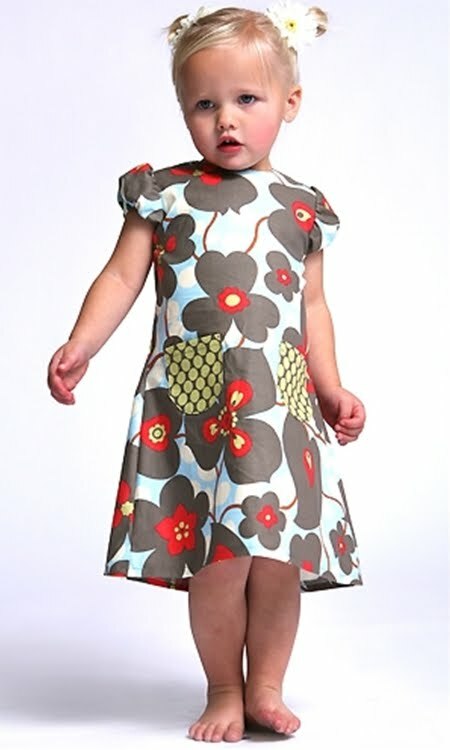 The Shabby Apple has a great and varied selection of women's dresses. And you know what? They offer dresses for every body type - and even for little girls and preteens. They also offer style advice where you can ask them a question..and they'll answer it. It's a great site. And you're in luck today, my dear readers, because Shabby Apple is offering readers of the Shabby Nest a 10% discount! Just use the code shabbynest10off at checkout! So what are you waiting for? Easter is just around the corner....go get yourself an Easter dress. I wish I would have known about this a few weeks earlier. My bday is tomorrow and I've had a terrible time finding a dress I like. I love how they seperate dressesby body shape. They do need one for "blubber all over". LOL! Thanks. I love their dresses. Perfect timing!! I've been swooning over the new Pacific collection... gorgeous!! :) Now I'm going to go pick one out! THANKS! Beautiful...and you look stunning! Thanks for introducing me to a great shop!